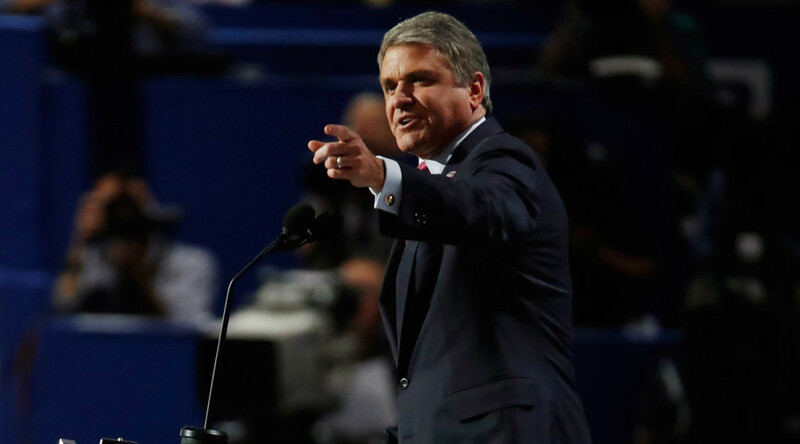 Russian hackers don't have political preferences in US elections, according to Michael McCaul (R-Texas). He claimed the Republican National Committee had also been breached - by Russian hackers of course. No proof was given. "They are not discriminating one party against other. They have hacked in both parties at the national level. We're not sure why they've released some documents and not others," he said the interview on CNN's Situation Room. The RNC quickly rejected the claims saying that it had not been hacked. McCaul's interviewer, Wolf Blitzer, didn't question the claim or asked for any proof. @CNN Where is the proof of the Russian hacking of the RNC? The #RNC not telling the public about its email hack by Russia is pretty important, why won't they confirm? This was not the only anti-Russia statement that went unchecked and unchallenged by CNN. Just over an hour earlier Adam Kinzinger (R-Il) claimed Russia had killed half a million people in Syria. "Donald Trump says we have to work with Russians in some of the toughest places of the world, but frankly, like in Syria, Russia has responsibility for killing almost half a million people, they are tearing apart Ukraine and Georgia," Kinzinger said. He also claimed that Russia is hacking into DNC because "obviously they have an interest", although noting that "I am not saying that from any proof." Host Jake Tapper didn't question any of the assumptions.